Calculations - Ace Controls Inc. - ACE Controls Inc.
Sizing of shock absorbers and gas springs requires Know-How and experience. Ask ACE. We want to help. Business hours from 08:00 AM - 05:00 PM EST. 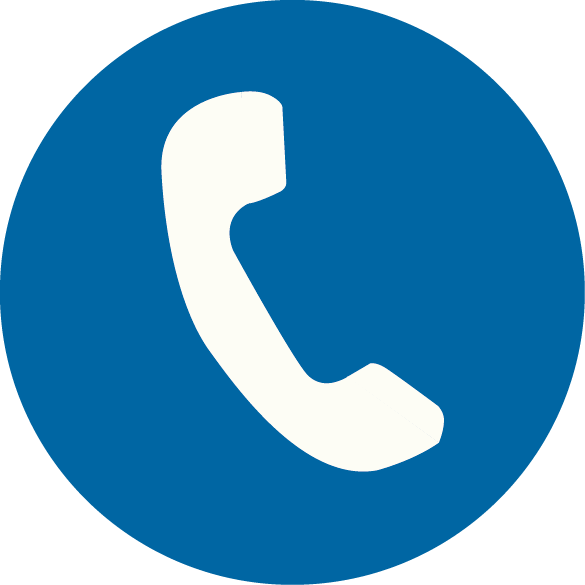 If you call us outside our business hours, please leave a message or send an E-Mail with your phone number.